Oh the benefits of coconut oil!! 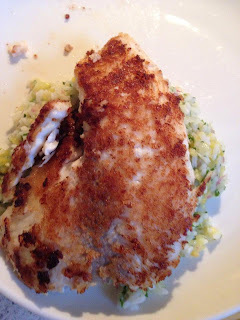 For someone who does not like coconut flakes (shudder) I am loving cooking with coconut oil and fish, and marrying it with a quick easy tropical salsa. 1. Take the tilapia, and using the egg wash dip the fish in and bread it with the panko breadcrumbs which has been flavored with garlic powder and cavenders or any other spices you love. Set aside. 2. Combine all ingredients in your food processor or Ninja and pulse until it is of salsa consistency. 3. Using coconut oil as our oil of choice, cook the fish in a frying pan over medium heat until it is flaky. At the last minute add a couple of tablespoons of your salsa. You know what makes this recipe complete? A wonderful bottle of wine! 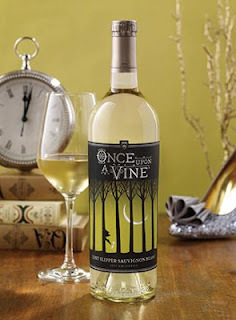 One of my new favorites is Once Upon A Vine Sauvignon Blanc and this would make a great match for this tropical dish. It is cool and crisp and a great way to bring in Spring! This wine is part of a family of wines from The Wine Bar. Their website is a great tool to help you pair some great wines with recipes.